Complex Says: There&apos;s something so classic and comforting about a beautifully restored old fire truck like this. This truck definitely falls on the cool side of weird. 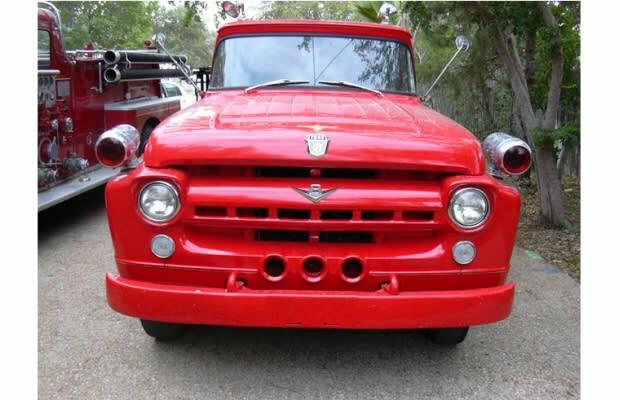 The only thing truly weird about it is that the auction for this truck starts at only $3,500. The owner cautions that it may sell locally and become unavailable on eBay, so move fast if you need this in your life.